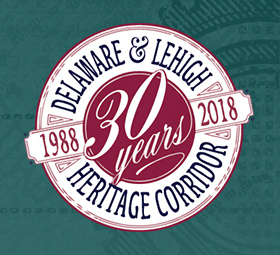 When: Saturday Aug. 11, 2018 9:00 a.m. – 12:30 p.m.
What: Join the D&L Trail Tenders as we work to preserve the historic locks along the Lehigh Canal. We will clear brush along the trail and locks from a three mile section of trail. Work will also include cleaning and installing signs. Please wear appropriate clothes for being outside and getting dirty. Sturdy closed toed shoes, long pants, and long sleeve shirts work best. Bring a pair of work gloves (or borrow one from us) and a reusable bottle of water. Please RSVP below to join us for a fun morning of giving back to the community. 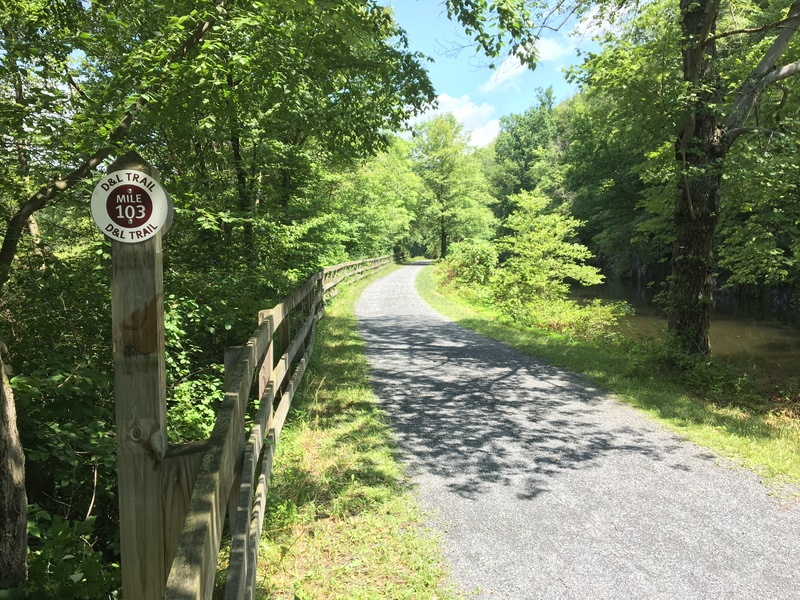 For questions, please contact the Trail Programs Manager, or call 610-923-3548, ext. 234. 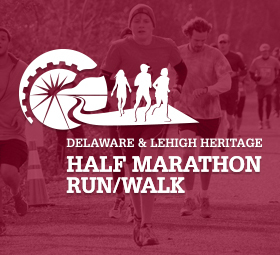 If you have registered as a D&L volunteer in the past, RSVP here. How did you hear about the D&L? 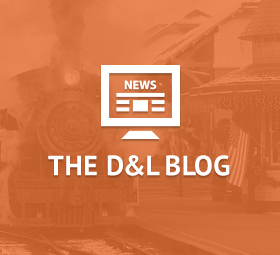 If you a are not a D&L Member, would you like membership information? By checking "I Agree" below, I agree that I am willingly volunteering to participate in a D&L project. I agree to use work tools safely according to instructions I receive. I agree to behave in a responsible manner. I agree to only perform work that I am comfortable doing and that I feel I can accomplish safely. I agree I am wearing clothes and shoes that I believe will provide protection according to the work condition. I hereby release all sponsoring organizations and D&L employees from any and all claims that may arise from or result in any expenses, personal injury, loss or damage incurred to me or by me during my participaton in D&L's projects. I have read this Agreement and Release and fully understand its terms, understand that I have given up substantial rights by checking below, and have agreed freely and voluntarily without any inducement, assurance or guarantee being made to me and intend submission to be a complete and unconditional release of all liability to the greatest extent allowed by law.